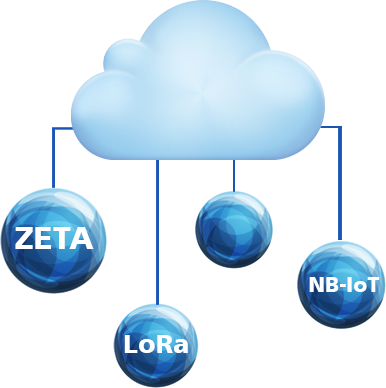 ZETA server offers professional network management and maintenance functionalities. 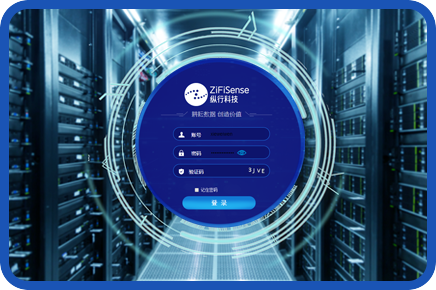 It can support ZETA/LoRa/NB-IoT connectivity simultaneously and is able to help customers with fast network deployment, improving operation efficiency, supporting powerful suite of APIs and accelerating time to market. 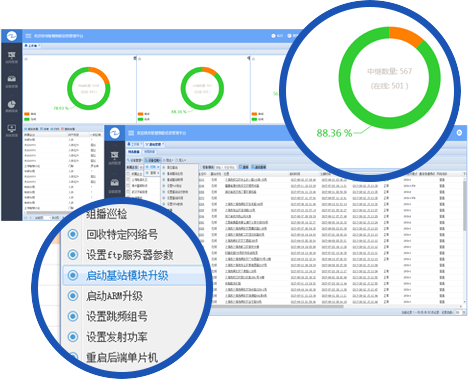 High capacity, high performance, extremely reliable and secure. 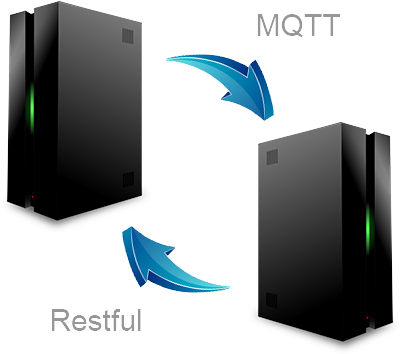 Visualised network status with User commands menu bar. Support wide range of APIs, e.g. Restful/MQTT.